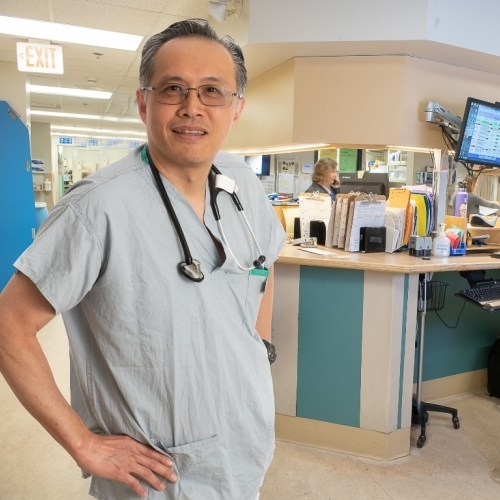 Learn from Emergency Department Physician, Dr. Richard Hsu, what some of the critical needs are for the hospital this year. 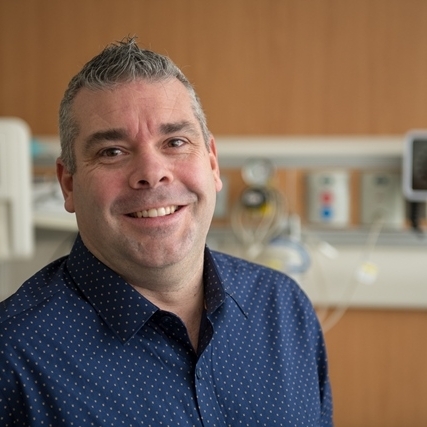 An open letter from Langley resident, Randy Terrace, sharing his hospital story and why he's excited an MRI Suite is on it's way to Langley Memorial. 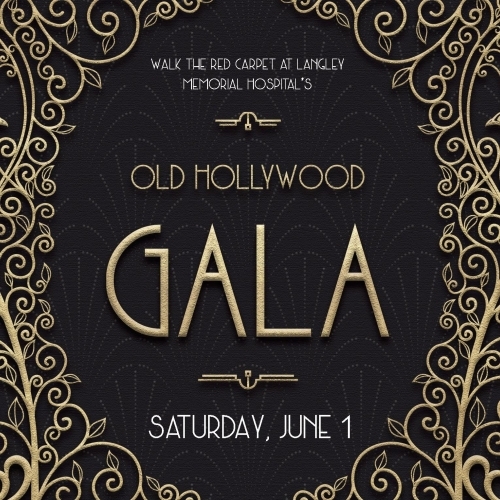 Walk the red carpet, catch movie star sightings and enjoy fine-dinning at Langley Memorial Hospital's Old Hollywood Gala on June 1! 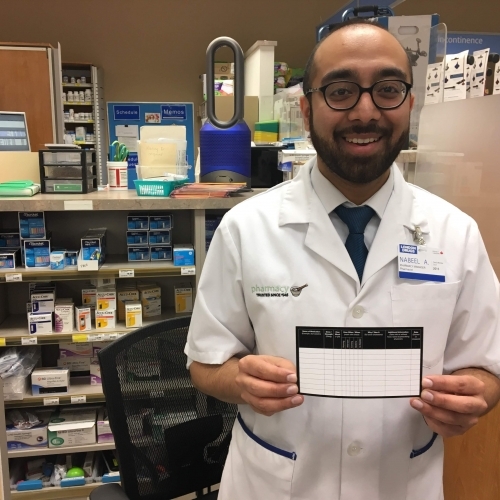 The Community Against Preventable Injuries, London Drugs and LMHF partner to provide guidance to seniors taking multiple medications and reduce preventable overdoses and dangerous drug interactions.